“Here comes a new challenger,” the trailer says, echoing that famous line that Street Fighter II emblazoned across the screen when a second player entered the game, as Capcom today threw its hat into the ring of mini consoles. Quite unexpectedly, too. 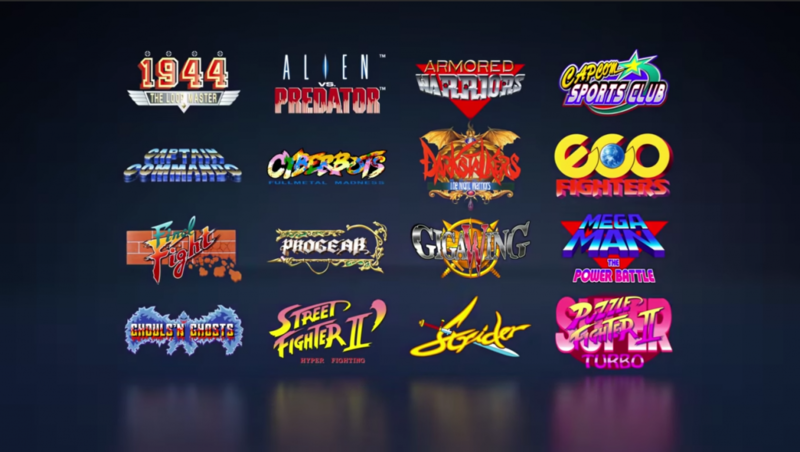 Featuring a pair of “competition class Sanwa sticks and buttons,” the new Capcom Home Arcade plug-and-play console will feature 16 classic games, all the original arcade ROMs with emulation provided by FBAlpha, to recreate that authentic arcade experience. This time however, it’ll be plugged into your TV via HDMI and there’s the ability to upload your scores online to see how you fare against the rest of the world. 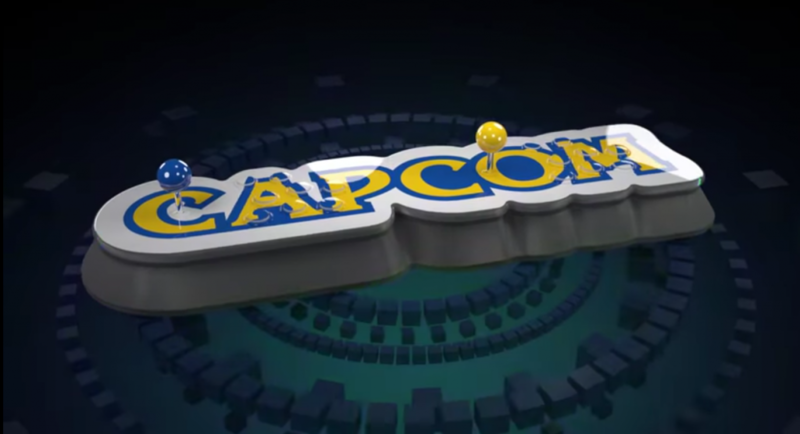 The Capcom Home Arcade will release on October 25th in Europe, Austraila, New Zealand, Middle East and Russia. Although the sticking point may be its whopping £199.99 price tag.